Merchandising businesses and related sales recognition issues. Purchase recognition issues for the merchandising business. An alternative inventory system: The perpetual method. Enhancements of the income statement. Chapter 5 examines topics that customarily arise in the process of buying and reselling goods. Merchandising businesses will encounter issues related to sales on credit, returns and allowances, various types of discounts, and freight costs. Similar issues relate to the purchasing cycle. The purchasing cycle also entails consideration of the effects of beginning and ending inventory balances, and gives rise to calculations and reporting of cost of goods sold and gross profit. 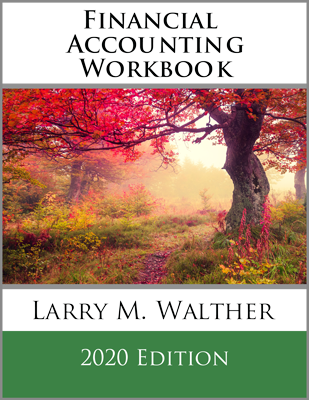 The new accounts introduced in this chapter complicate the accounting cycle’s closing process, and these issues are carefully illustrated. An alternative perpetual inventory system is also introduced. 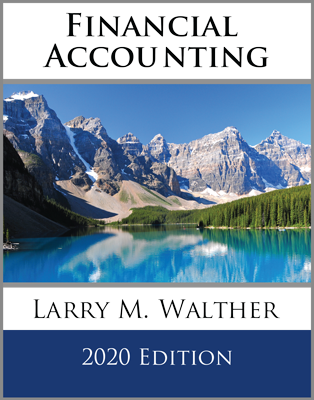 The income statement for a merchandiser rises in complexity, and this chapter shows both the multiple-step and single-step income statements. 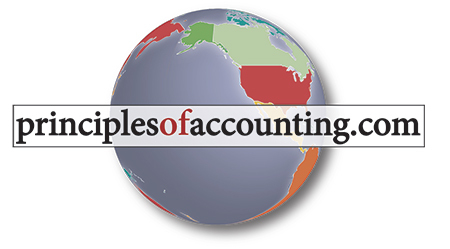 Each has advantages, and related ratios may be derived from the statements that are useful in analysis of business profitability. 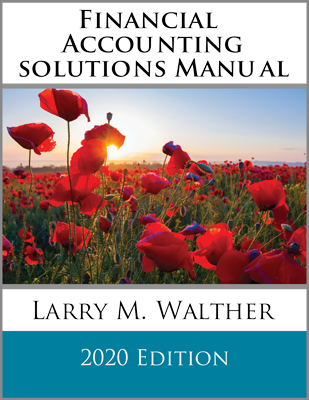 The chapter closes with a discussion of the importance of a properly designed control structure, and its key features.